Naftogaz of Ukraine is ready to transfer another ‘small’ portion of its March prepayment to Gazprom by the end of this week, Ukrainian Energy Minister Vladimir Demchishin has said. At the end of February Naftogaz provided a $15 million advance payment for March deliveries. 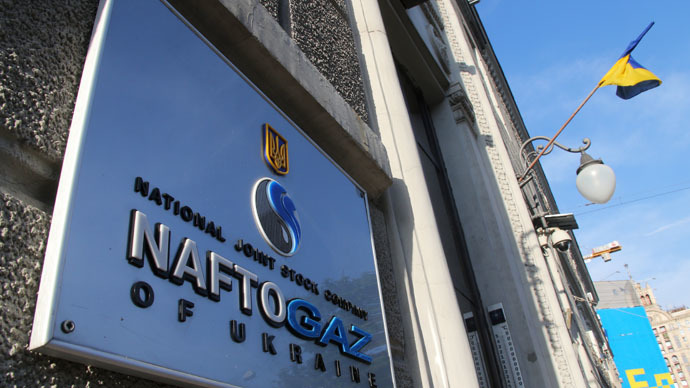 The money was enough to cover supplies until Tuesday, but Naftogaz said it had daily reserves of 10 million cubic meters of gas, thus it was able to delay its next payment until March 5. "As far as I know, yesterday no prepayment was transferred. They have the money, they are ready to transfer it to Gazprom,” said Demchishin. Gazprom has notified Ukraine that the prepaid gas would last until Friday, spokesperson Sergey Kupriyanov said in an interview with Rossiya 24 TV channel. “As of this morning [Wednesday], the amount of prepaid gas was 28 million cubic meters - that's according to Naftogaz’s own calculations, without [supplies to] Donbass. 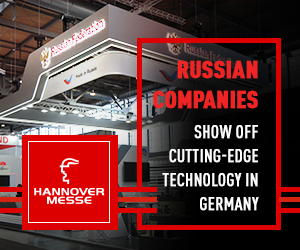 All submissions are being carried out at a current amount of about 10 million cubic meters a day. Based on this, Gazprom has sent Naftogaz of Ukraine a letter, saying that at the current level of supplies, without further prepayments, the prepaid amount will last till the morning of March 6,” Kupriyanov said. Earlier on Wednesday, Kupriyanov said the company hadn’t received a payment from Naftogaz for March gas supplies. Russia will consider providing Ukraine with discounted gas a part of the so-called ‘summer package’ which is due to begin on April 1, said Demchishin as quoted by UNIAN. Demchishin added that the Russia gas sold to Ukraine is 15 percent more expensive than to Europe. In the latest Russia – Ukraine gas dispute Kiev has accused Gazprom of breaking the Brussels agreement, better known as the ‘winter package’. Naftogaz asked Gazprom to explain why it failed to supply prepaid volumes of gas on February 22, insisting the Russian company supplied only 47 million out of 114 million cubic meter ordered. On Wednesday Russian President Vladimir Putin said he didn’t want a repetition of past gas disputes, adding that Russia is ready to comply with its contract obligations, but only on a prepayment basis. The statements come as supplies of Russian gas to Ukraine and consequently to Europe are once again at stake. Last week Russia warned that it will cut supplies to Ukraine if it fails to pay. It would also hurt European customers, as the EU gets about half of its Russian gas through Ukraine.